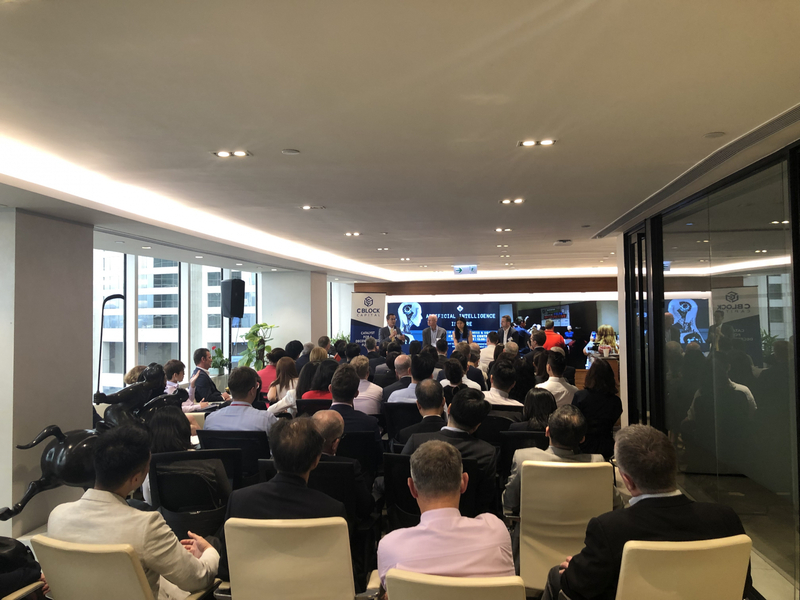 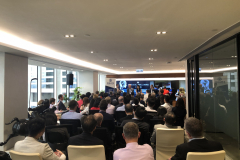 On Tuesday, CanChamHK’s Financial Services Committee & Sustainable Development Committee organized a sold out event on the Future of AI. 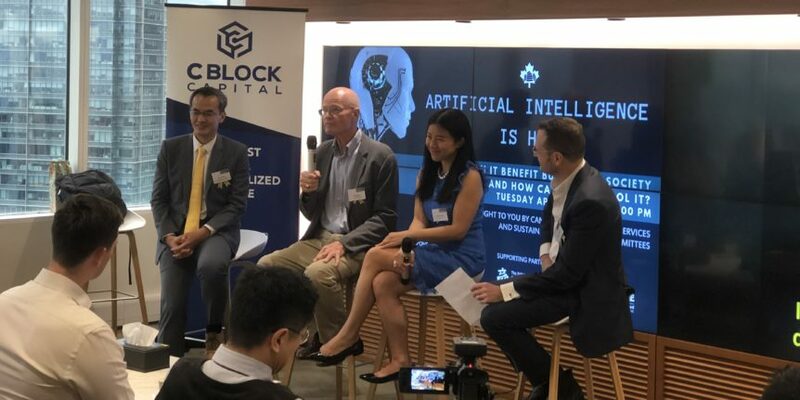 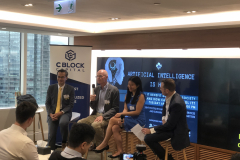 Thank you to our panel speakers Doug Glen from Hanson Robotics, Esther Wong from SenseTime, Hugh Chow from Hong Kong Applied Science & Technology Research Institute, and Shaun Cochran from CLSA for moderating the panel discussion. 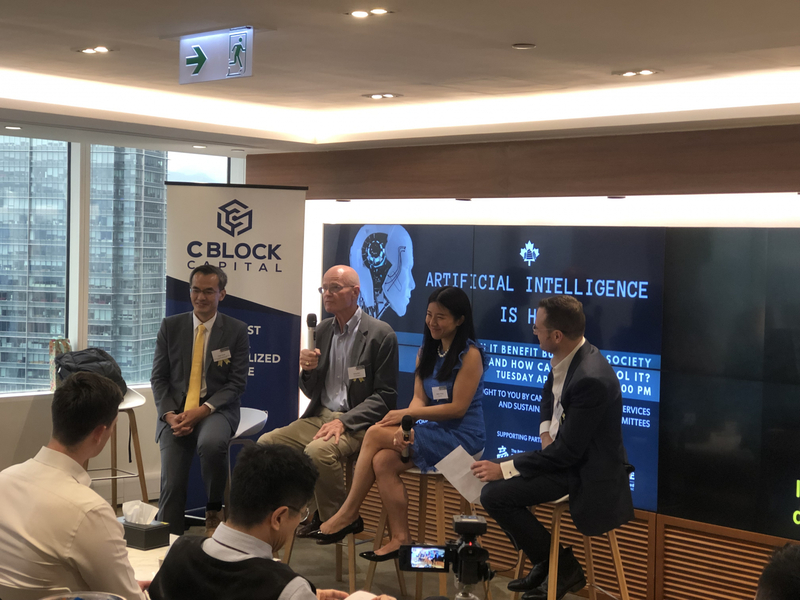 The discussion and Q&A session highlighted the disruptors of AI, the effects on society including job loss, and how we can integrate AI into society and benefit from it. 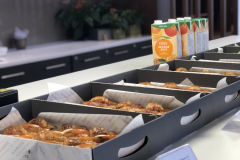 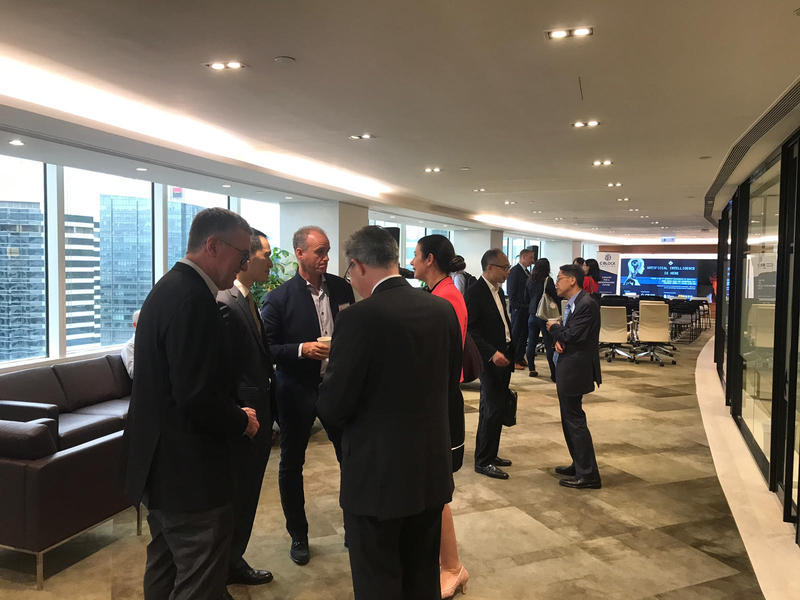 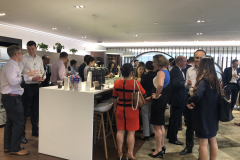 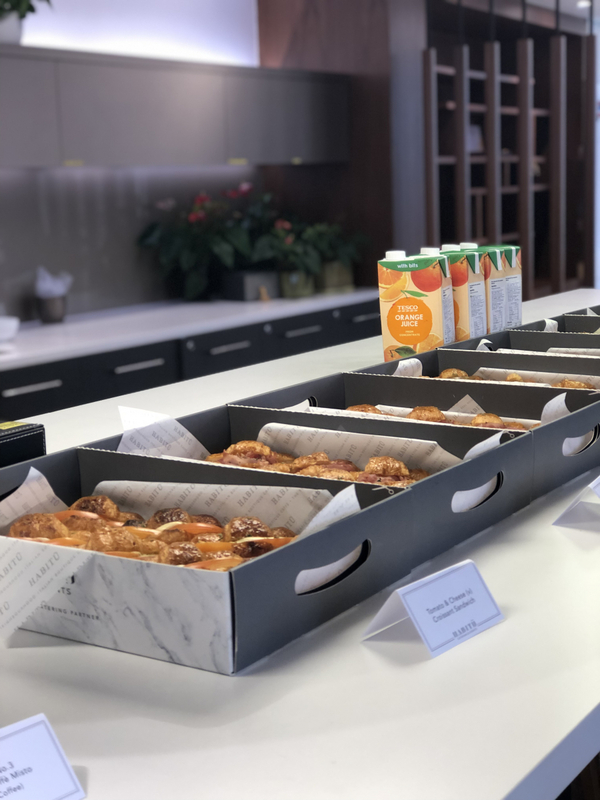 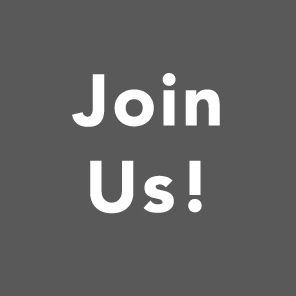 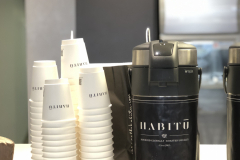 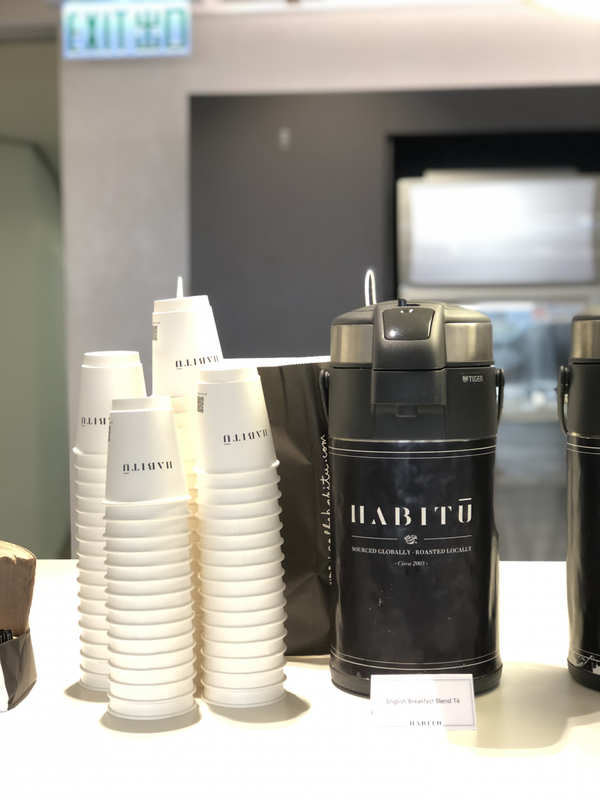 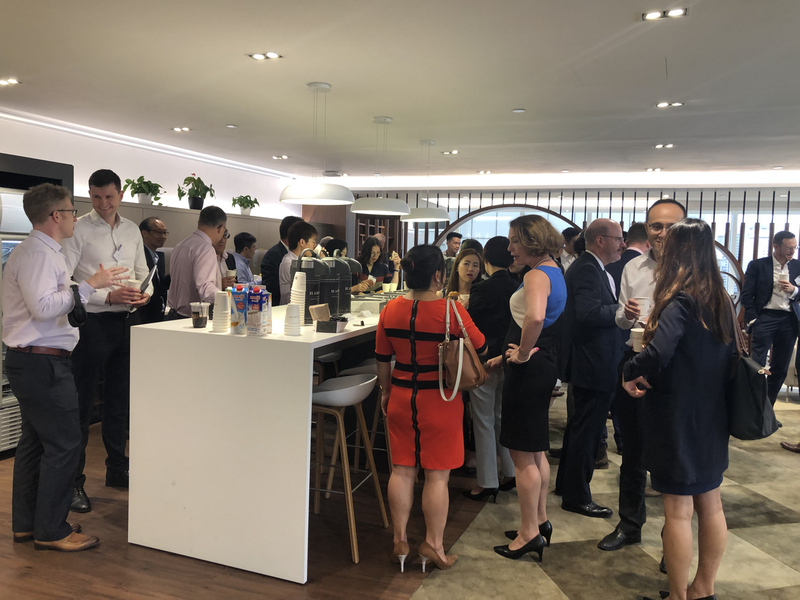 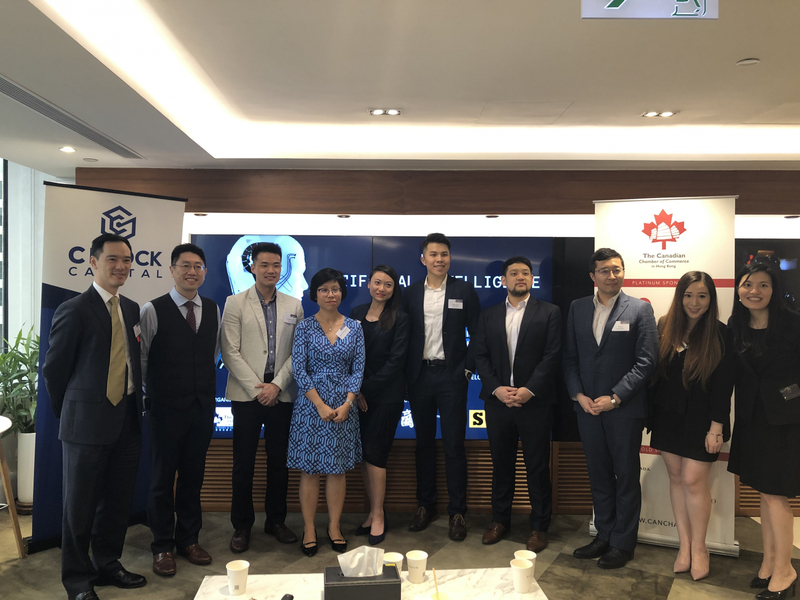 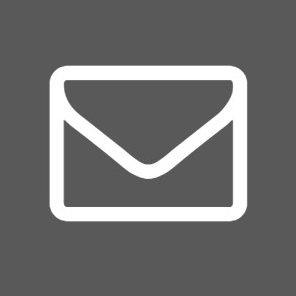 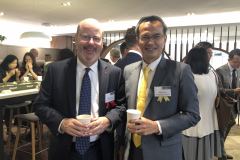 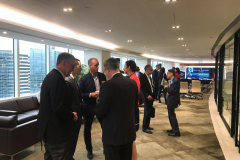 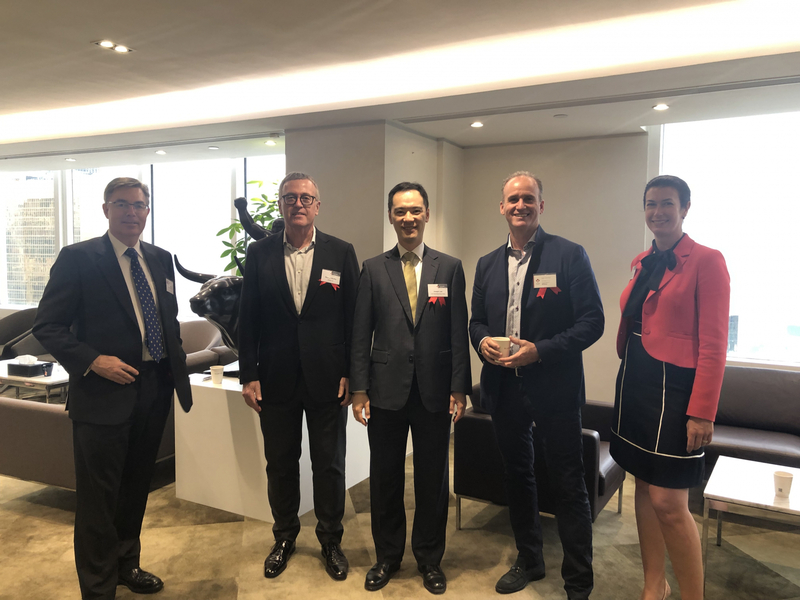 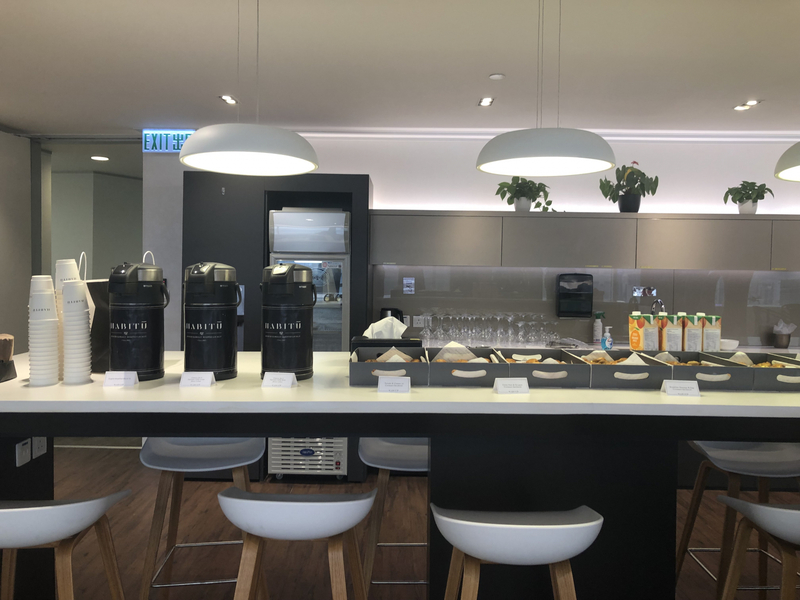 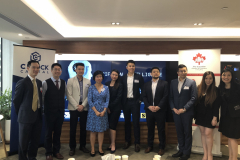 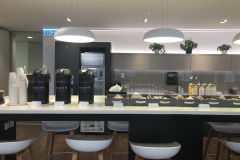 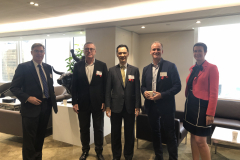 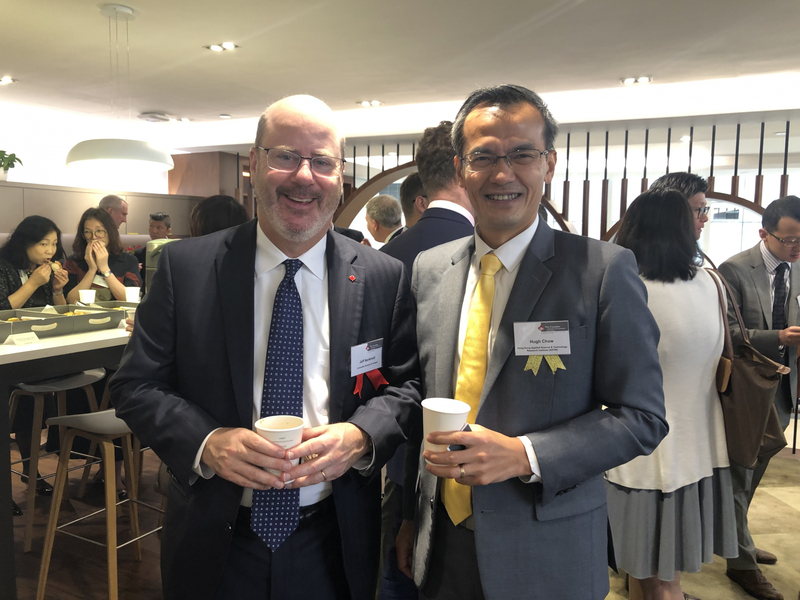 Many thanks to our venue sponsor, C Block Capital, media arm, Singularity Financial, and The British Chamber of Commerce in Hong Kong for partnering with us on this event.